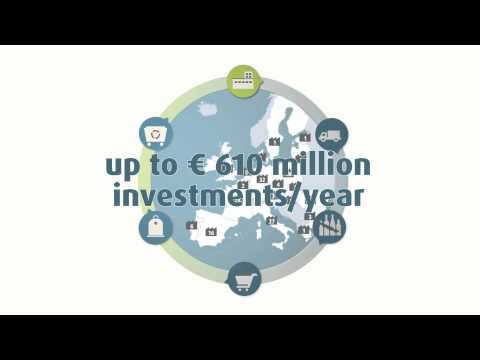 By having fully integrated recycled glass into its industrial processes since decades and advocating for separate collection systems of glass waste across the EU, the European Container Glass Industry is a pioneer of the circular economy. 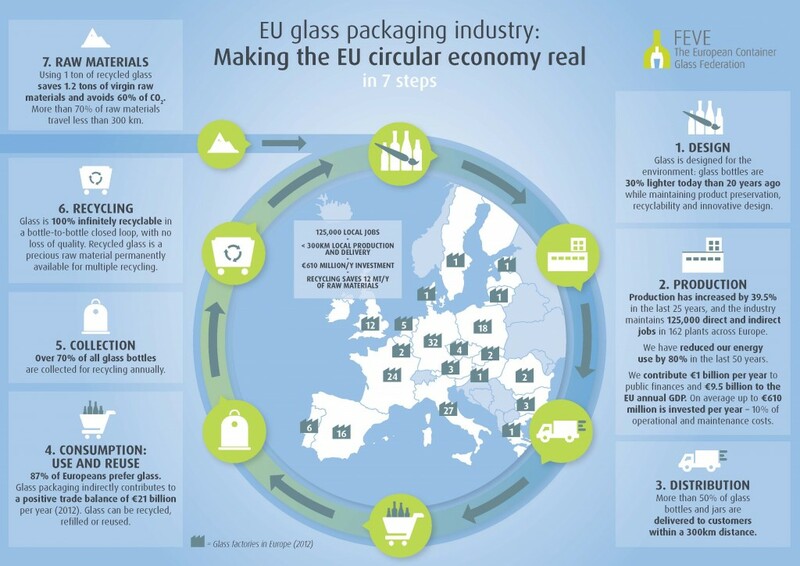 Across the European Union, strong public-private partnerships are linking public authorities, the glass industry, value chain partners and consumers on a common project to maintain quality recycled material in the production loop, for maximum resource-efficiency. But still more needs to be done.